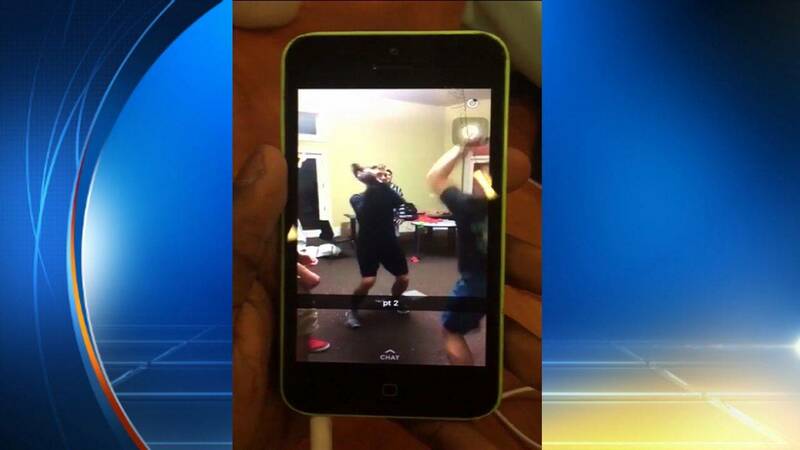 KATY, Texas - A group of young people were caught on video throwing a live chicken, and now the organization that hosted the event is responding. The group of kids can be seen standing around and tossing the chicken back and forth are part of the Young Life of Katy organization. The eight-second video posted to social media of teenagers appearing to throw around a live chicken was shot during a club meeting, Young Life of Katy confirmed. In the video, teens threw a chicken that appeared to hit a wall. One person commented on Twitter, "Younglife is a great place for young Christians to express themselves by practicing animal abuse!" Another person commented on Twitter, "Talking bad about something that will deter other people from being apart of this organization is really cool enjoy the likes." While another person said, "Dude stop trying to defend yourselves.. Yall were throwing a chicken around the room." The group does not deny the activity. The area director of Young Life of Katy, Derek Bonesteel, said, "Young Life of Katy understands how the video recorded during our club on Monday evening could raise concerns. We want to clarify that there was no intent to harm animals during this activity and in fact the two chickens involved are fine and safe on a local farm. We apologize to anyone who was offended by the video and the events of club."